Welcome to Fitness @ Five. A Clean, Professional, and Welcoming Environment for YOUR Fitness Journey! See faster results and stay motivated with your own personal trainer. Fitness @ Five only works with the best personal trainers in Athens! 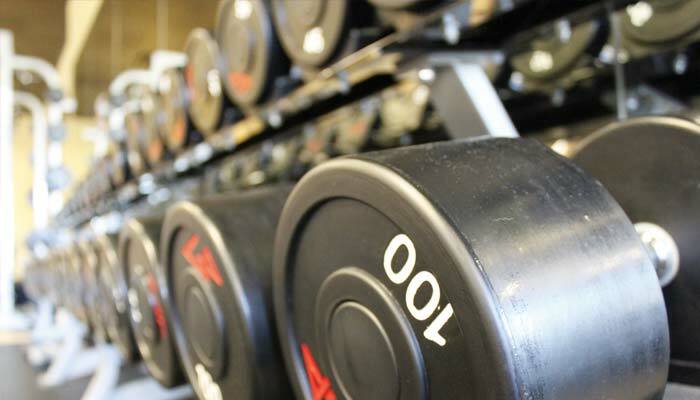 Take an online Tour of our Fitness Center and the top Quality Equipment we offer to members. All centrally located in Athens and open 24 hours to members. Now offering Fresh n' Fit meals! Use our promo code F510 for 10% off your orders. 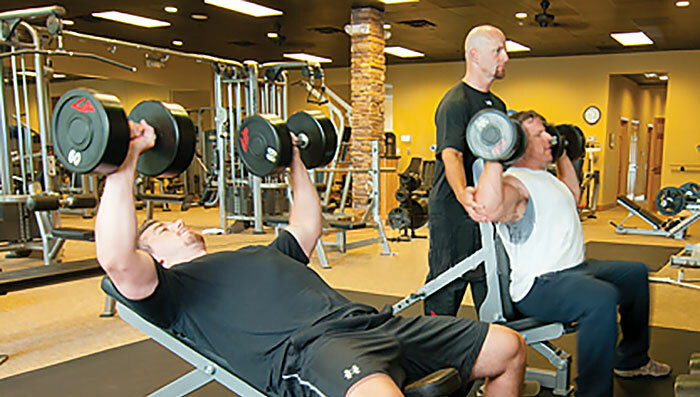 Fitness @ Five strives to provide the Athens area with the best fitness experience possible with all access, 24 hours a day, and none of the hassle typically associated with "gyms". 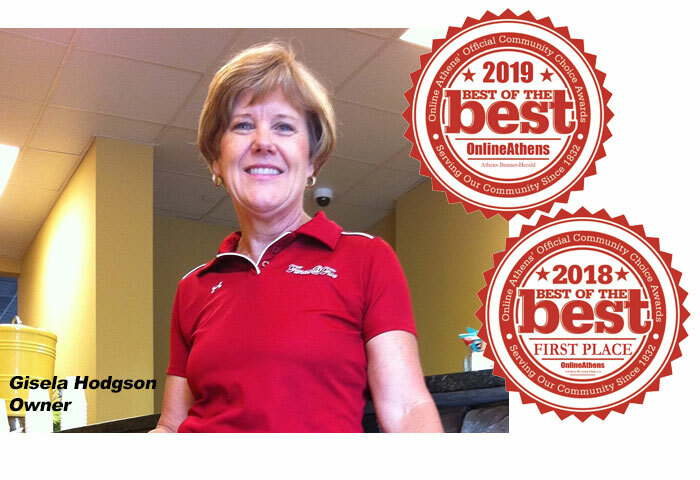 We offer a clean, professional, and welcoming environment, top of the line fitness equipment from Life Fitness and Hammer Strength, and the most helpful and knowledgeable Staff and Personal Trainers, all who share a passion for seeing clients reach their goals. We have partnered with ASF Payment Solutions to now offer easy online renewals. Simply click the button to 'Renew Online' and follow the necessary steps. If you have any questions please let us know. 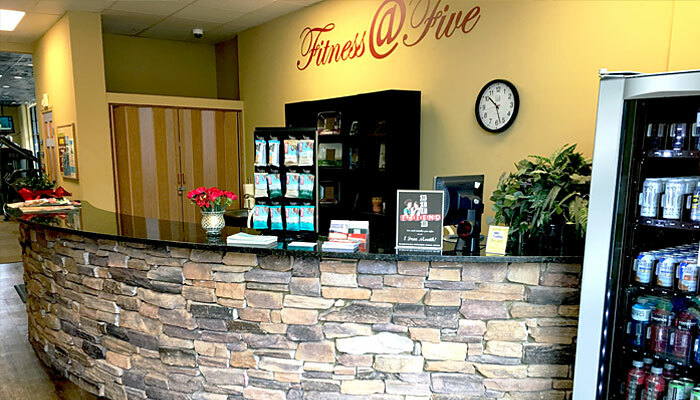 Thank you for your business and for being a member of the Fitness @ Five family!